If you’re wondering what titles will be available at the launch of the PlayStation 4, Sony’s announced at least three first-party titles coming with another one set for the first quarter of 2014. You’ll be able to play Knack, Drive Club and Killzone: Shadowfall will all be at the PS4 launch. 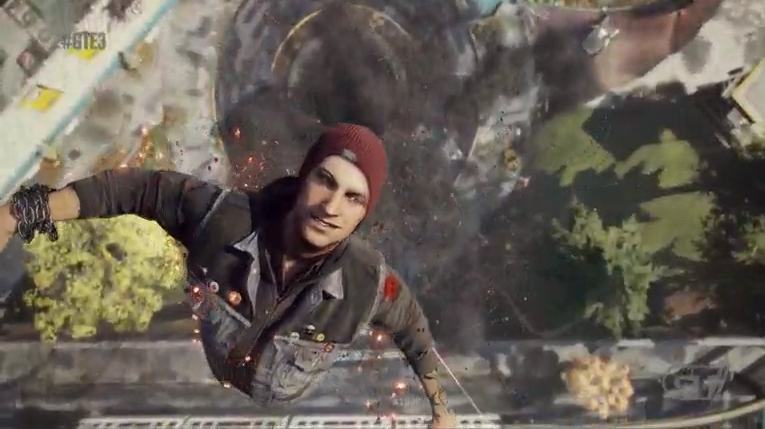 Infamous: Second Son will be coming later in early 2014.